We’re thrilled to announce the WomensNet.net Amber Grant winner for September, Frances Tang of Costa Mesa, California. Frances is the owner of The Secret Date Society. Below is her brief interview with WNN. We hope you’re inspired by her story. And a quick reminder that we’re now taking applications for the October WomensNet Grant! WNN: Frances, congratulations on winning the WomensNet.net Amber Grant. FT: Thank you so much! I’m very grateful and appreciative- this is definitely the boost I need right now. WNN: How would you describe your business? FT: The Secret Date Society is a pop-up date night for couples. It is an event that guarantees a nice meal, live entertainment, innovative venue and cash bar. The only information given to the attendees is the time, date and theme. The location isn’t disclosed until the day before the event – but attendees do not know the exact food or entertainment. They only have the theme. It’s meant to be a spontaneous, fun event for both partners to enjoy and embark on together. It’s catered towards people who don’t have time to plan out dates, don’t know how to, or would like to experience something completely different and spontaneous. 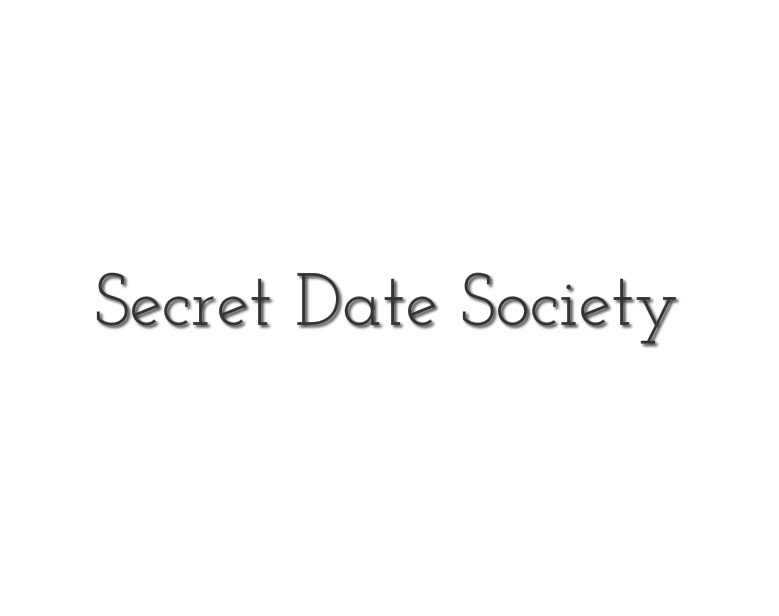 WNN: How did you come up with the idea for the Secret Date Society? FT: I’ve always enjoyed helping my guy friends (and even some girlfriends!) come up with creative date ideas. I saw a need and basically merged that with my love of coordinating events and working with people. For me personally, it combines all aspects of what I love such as networking, food, entertainment and event planning. It opens up lots of opportunities to work with various caterers, restaurants, venues, local businesses and sponsors, many of which would not have an opportunity to have this kind of public exposure. WNN: Can you tell us a little more about your business/work background? FT: I went to UCSD for school and was launched into the workforce during a low point in the economy. It took me a long time to find a full-time job and when I did, I quickly found that it was great skills experience – but difficult to put my heart into what I was doing. Entrepreneurship seems to run in my family (my dad is an entrepreneur) so eventually I realized that it was something I definitely wanted to do, even if it meant beating the odds. I now currently have pulled together an eclectic but very awesome group of people who are all extremely smart, motivated and interested in entrepreneurship. We meet a few times a month to bounce around ideas, trade literature on the topic and just act as a support system for each other. WNN: How did you find out about the WNN Amber Grant? FT: I was searching for female, minority grants on the internet – starting a business comes with so many costs! Thankfully, I came across WomensNet.net and your Amber Grant for Women! WNN: What have been the challenges as a minority female entrepreneur in finding money to help your business? FT: I find that I’m not taken seriously (especially since my idea revolves around dating) and that my age is also a limiting factor (I’m in my 20s). Just gotta push through it!